​The moment we bring our energy into alignment and reconnect with our Light Being, we begin to harness our full radiant potential. That means we can work with our energy resources to create a magnetic attraction. Think about the endless TO DO lists we create and the energy space we hold when we are noting all the things that we must do, should do, have to do. Before we have finished writing the list we are already exhausted and probably overwhelmed. The whole exercise becomes fairly pointless as our inner rebel tries to find ways to avoid and distract us from THE LIST. In the downward spiral of our energy and enthusiasm, we feel the impact of our shattered energy. To push our self TO DO from this point onward just becomes a struggle and an inner battle. My absolute passion and delight is to help you to bring your energy and radiant resources back into play. From this elevated resource we can create and manifest a magnetic field of attraction that opens up possibilities where we can witness collaboration and co-operation like never before. 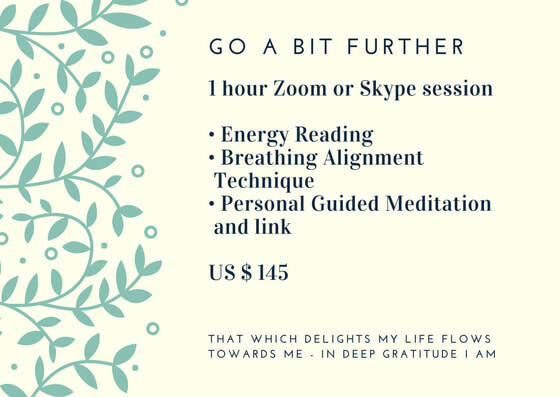 I am an absolute whiz at this and playing in this field of attraction is a delight that I would love to share with you so that you can step into your highest potential and show up in this Life Journey as your most excellent and authentic self. Sometimes all we need to bring back the calm in our Being is a moment in the garden and a cup of tea. Sit with me for a moment and take some breaths. 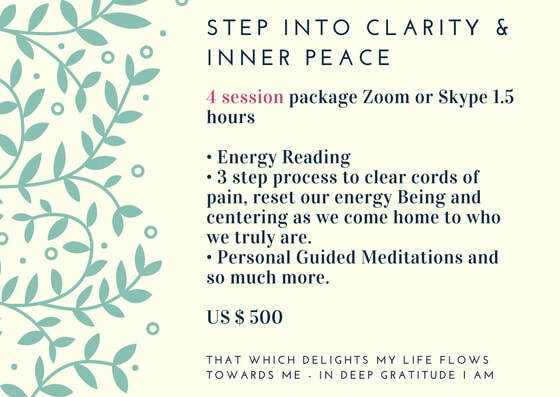 Work with me as we realign your energy to its full magnetic radiant presence. ​A link to download the recording will be emailed to you upon confirmation of payment - please ensure you give your correct email to receive your purchase. ​In deepest Gratitude we feel the expansion of our Heart as we begin to Awaken into the Divine Light Being that is our Truth. We know our Being and all Life through our Essence. Like a perfume we can awaken our senses to Know more. 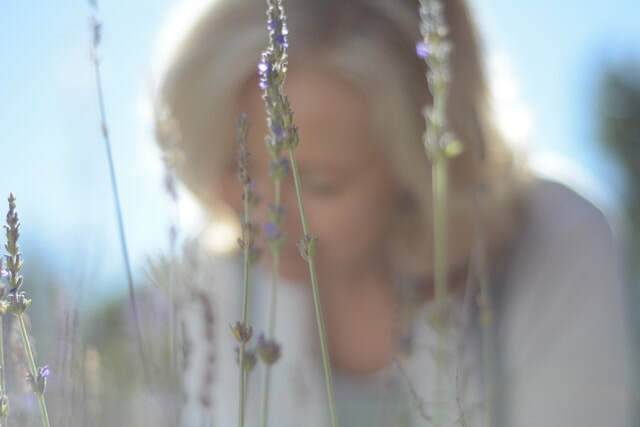 In this Guided Connection with Joy Truscott, listen to the gifts of Awakening that Joy channels as messages in Divine connection with the Highest Vibration of Light and Love. The added blessing is the sound of Adam King's music - Bliss - playing in the background. ​Deepening into a meditative space we begin to expand our potential to hear Divine Guidance. May you receive the Blessings of these channelled Guided Connections. 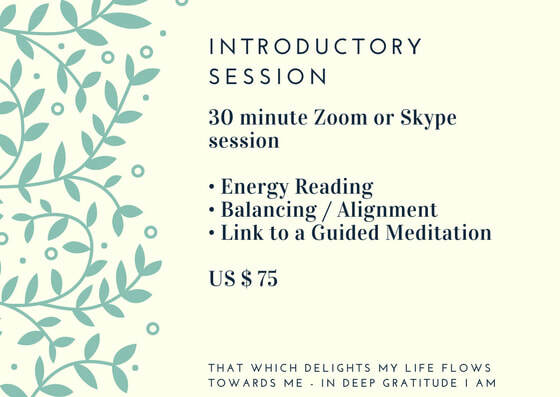 Joy Truscott guides with Guidance from the Highest Vibration of Light and Love the gifts for our Awakening. If we can entertain the notion that we do deserve and hold that as a frequency in our Field – it can radiate the Energy of potential and possibility for all the world to see. Put on your Light and Shine. ​We can access our deep inner healing and bring our being into alignment with our Divine Life Purpose as we allow for quietening of the MindBody. 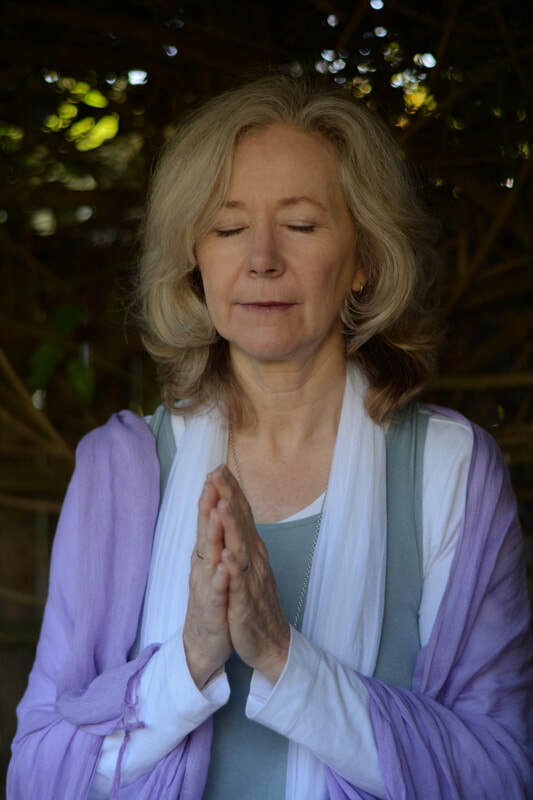 ​Guided Meditations with Joy Truscott opens our ability to sit in Presence. Take a moment away from your busy, doing life and reconnect with your Light Being. Bringing this connection into your Life helps us to integrate this journey with our Divine Life Purpose as we receive Divine Guidance from our Higher Self. Working together we find that sweet space of Inner Peace as clarity is restored. It is just like coming home - TO YOU.